Besides licensing images for reproduction purposes and publishing books, note cards and calendars, Paul Rezendes offers high-quality fine art prints for sale. All Paul’s photographic prints are custom-made, museum quality LightJet prints. The process begins with excellent, high-resolution digital files that are processed by a laser LightJet printer and directly exposed onto the finest, long-lasting archival photographic papers. Paul approves each print via a test proof prior to final printing. The resolution and detail of LightJet prints are superb and are maintained even at sizes as large as 60 x 120 inches. All of Paul Rezendes‘ photos are available as fine art prints. Sizes and prices are listed on the order form below. All prices are quoted in US dollars and include shipping and handling fees. Prints are sold unmatted and unframed, and usually shipped flat up to 16 x 20 inches. Larger sizes must be shipped rolled. 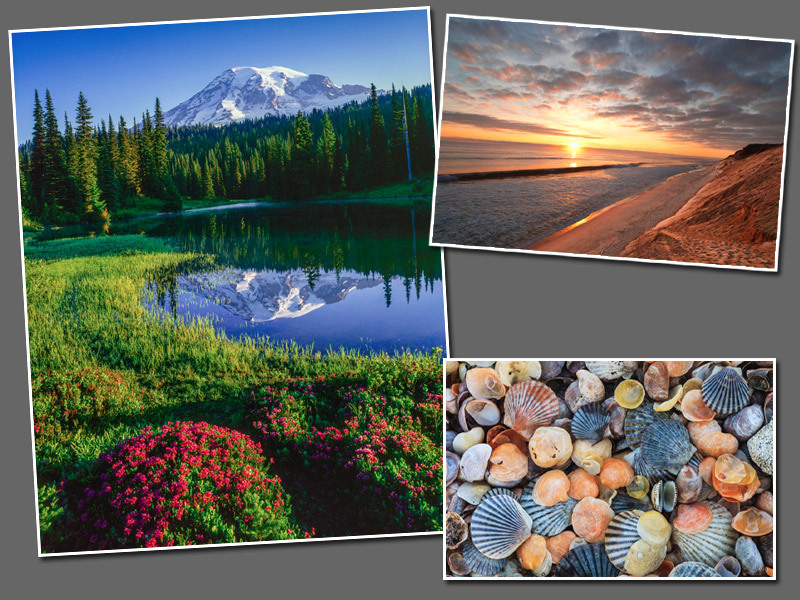 Go to Image Search to make your print selection from our complete online stock image catalog. Make note of the Image ID number (a number/letter combination) associated with your selection. Type the Image ID number into the form here for each print you wish to purchase. Select the size/price and quantity for each print from the drop-down menus. Fill in your contact information and select your payment option. Click Submit to complete your order. We will try to respond to your order with an invoice within 48 hours. Once we receive your order, we will add 6.25% sales tax for shipping within Massachusetts. We will confirm your order by sending an invoice for the total amount according to your payment choice. Payment is accepted via check or credit card. Credit card payments are securely processed online through PayPal, (either with a PayPal account if you have one, or with a regular credit or debit card). Orders are processed upon receipt of payment. Please allow 4 – 6 weeks for delivery.